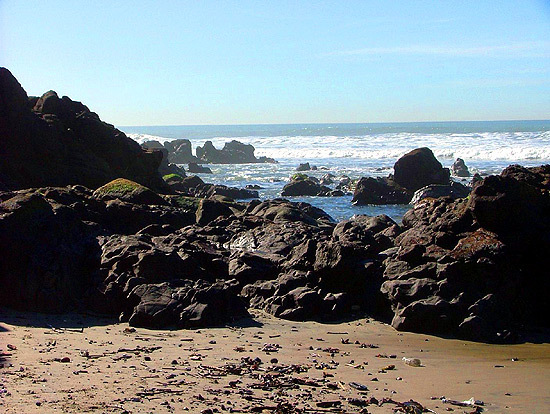 You’ll love going for a walk or a run on the 5 mile long beaches of Rosarito. 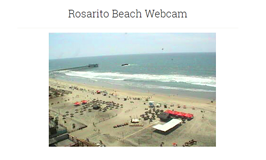 Rosarito’s beaches are known for beautiful sunsets, beach parties, swimming, surfing, and rocking Spring Break parties for college kids from north of the border.You can even get in a round of golf and tennis. The surfing here is very good and you will find some famous surf breaks like K38 just to the south. Did you know that the movie “Titanic” was filmed here in 1996 and Fox Studios has opened a museum at their studios just a few miles south of downtown Rosarito. 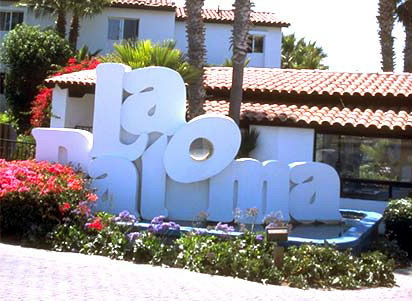 Come on down to La Paloma and have some fun!